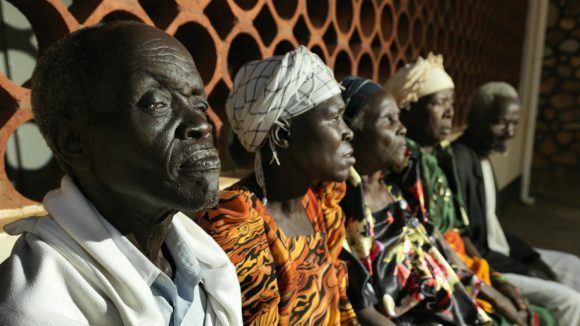 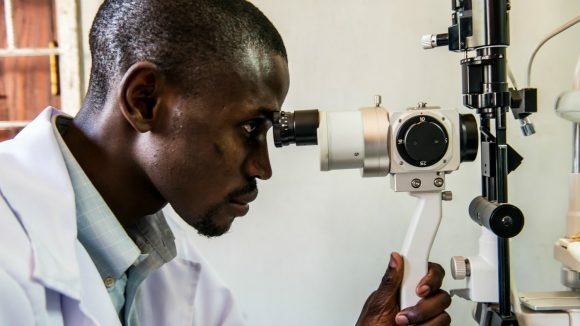 A report detailing how improving eye health and reducing blindness is achievable, cost-effective and contributes significantly to poverty reduction. 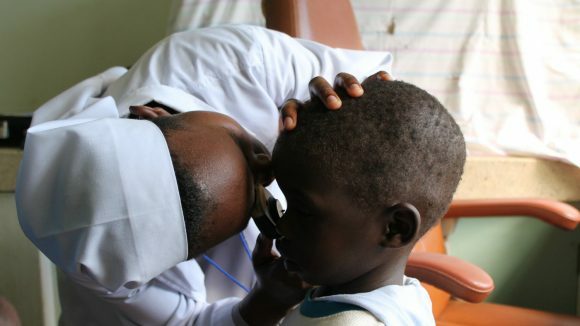 To fast track the elimination of blinding trachoma in 24 countries; 22 in Africa and 2 countries in Asia - Pakistan and India - by 2020. 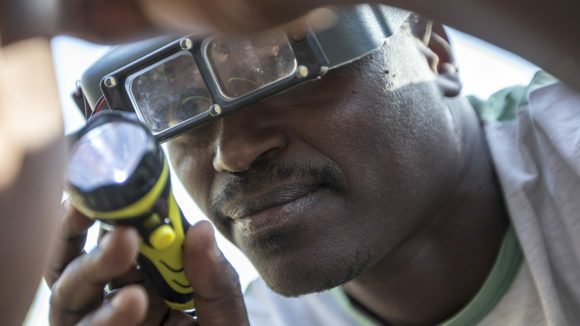 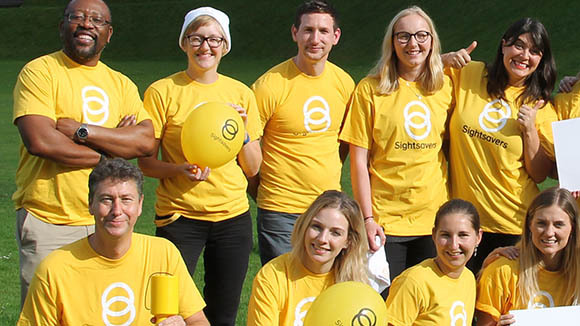 A Sightsavers initiative outlining objectives to eliminate trachoma, which, according to the International Coalition for Trachoma Control, affects at least 110 million people living in areas where trachoma is endemic. 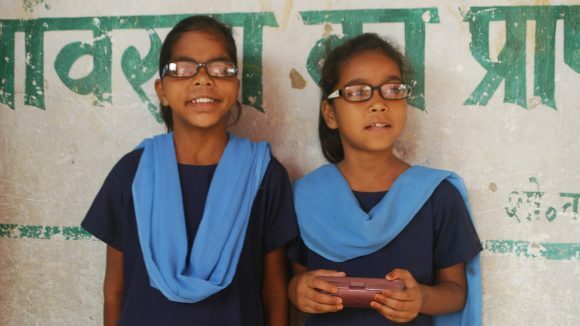 A policy brief outlining how school eye health needs to be fully integrated into both wider school health and eye health programmes. 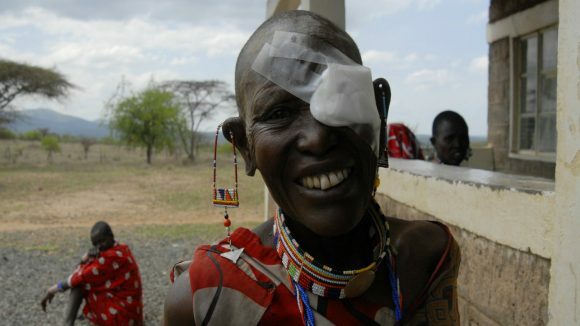 A policy guide by Sightsavers describing how services for cataract fit strategically with the international health agenda. 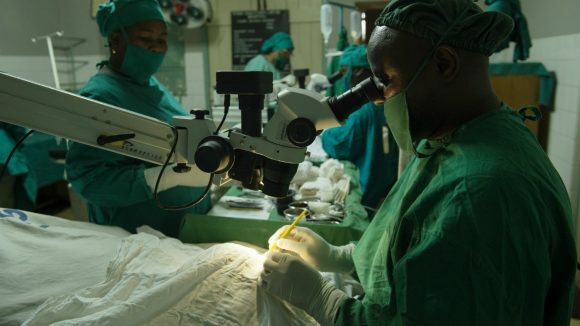 A document outlining Sightsavers' position on the shortage of health care workers in developing countries, caused in part by increasing migration.